Ms. Harris is Playing Brain Games! 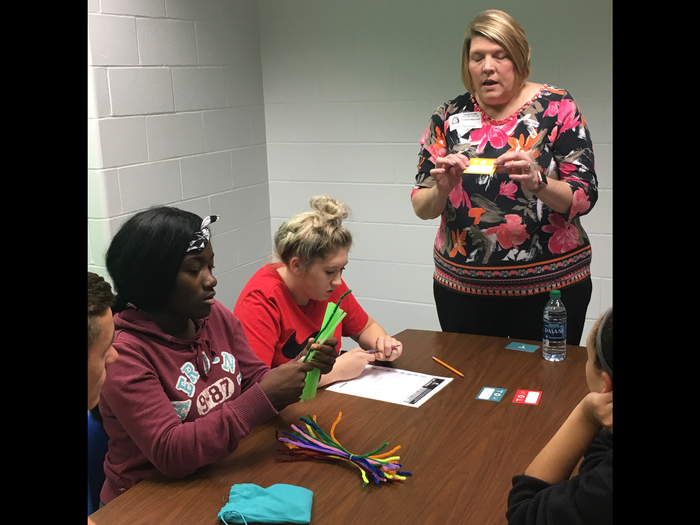 A big shout out to Monique Harris, our Rider High School Site Coordinator, for inviting and collaborating with North Texas Area United Way’s Brain Game Challenge! 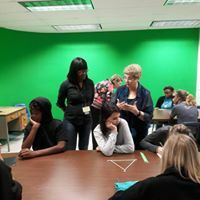 Mrs. Harris invited Trish Dillmon and Beth Maywald with United Way to do a lesson on buidling resiliency in Kelly Meaders’ child development classes. 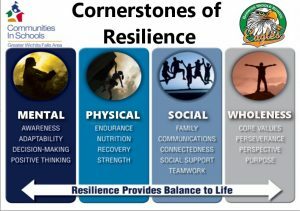 The kids played a game, “built” a child, and took notes about how various events that happen in a kids life can build resiliency. 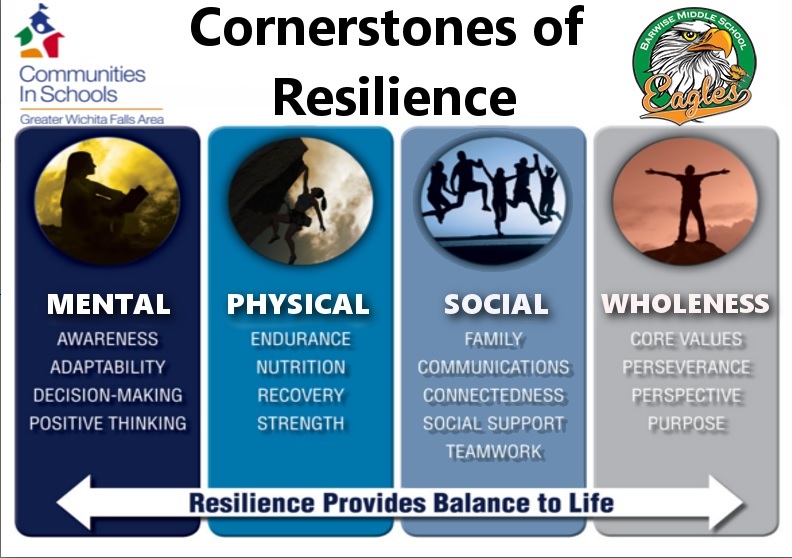 Mrs. Harris has also started her “Four Pillars of Resilience” program on the Rider campus. 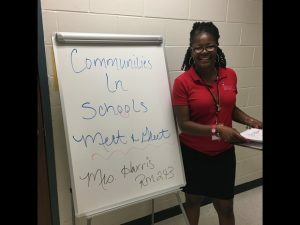 The 4 pillars: mental, phyiscal, social, and spiritual, have become a platform for CIS to use in successful enrichment programming in other CIS campuses. Way to go Mrs. Harris! This entry was posted in Uncategorized by Mary Schreiber. Bookmark the permalink.